I was hoping to schedule some posts over the weekend, to get back into blogging with a BANG in June, but I’ve been spotting Armchair BEA posts all over the place, and as I’m suitably raging that I can’t attend the real thing, I thought I would join in with Armchair BEA this year instead 🙂 I’m a bit late to the party though, so here we go! Hi! *waves* My name’s Rachel, I’m 25 and from the UK. I’ve been blogging for just over 1 year now and I got into it completely by accident and didn’t think it would stick. But here I am! Hmm. Why do I love reading? It’s a tricky question to answer, my first thought is, “I just do”. I’ve always loved to read. I love the escapism, I love “meeting” all these new characters, I love “experiencing” all of these different lives. I love the smell of books! 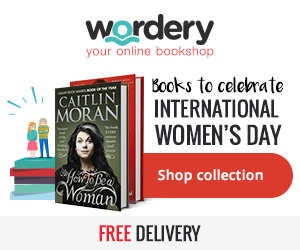 I love blogging because it’s lead me to discover some amazing authors I probably wouldn’t have found otherwise (Colleen Hoover, Sarah J Maas, etc. ), and because I’ve become friends with some amazing people I definitely wouldn’t have met otherwise. I love our little community. For me, diversity is about changing perspectives. It’s challenging your perception, learning about acceptance, fighting inherent discrimination. Diversity is about experiencing the world through the eyes of the unknown, the different. It’s creating awareness that there’s more to life than the white, western, man. Is it bad blog manners to say it’s hard to pick just one?! Two posts I’m pretty proud of are Why I Believe In The Freedom To Read, and A Great Reader Is… These were pretty spare-of-the-moment posts, written from a burst of inspiration, that also have a bit of a personal touch. I literally will read, or at least try, anything. Two of my favourites though are Contemporary and Fantasy. I love them both equally. Contemporaries give me swoons, and feels and relatable characters who have issues. Fantasy gives me magic, and folklore, and escapism from reality! 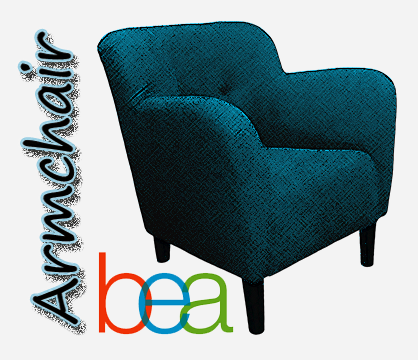 Are you taking part in Armchair BEA? Link me up to your Introduction post! You knwo what they say, better late than never! Welcome and happy ABEA! I’m sure we’ll all have a great time! Waving to you from across the pond in Canada! I have British roots in Bolton though!